Lincoln Square is a transformative mixed-use development featuring the adaptive reuse of the historic Philadelphia, Wilmington & Baltimore train shed. 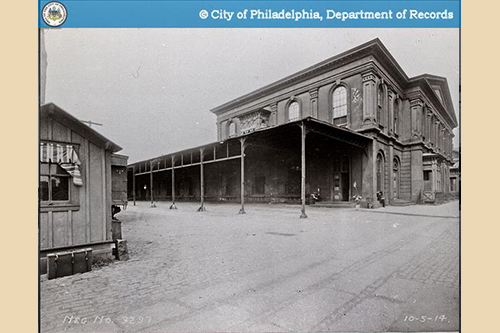 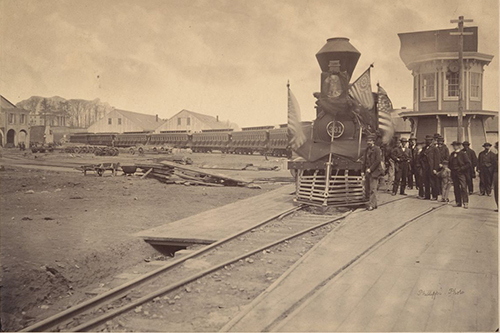 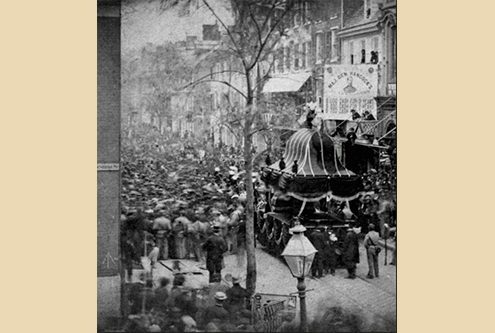 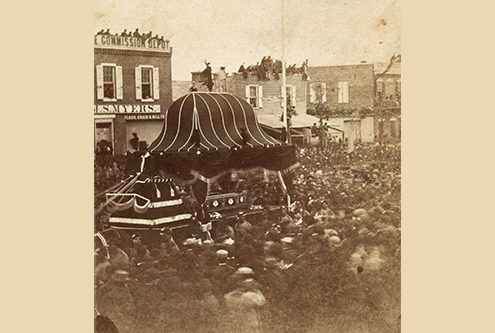 The site is where Abraham Lincoln’s funeral train arrived prior to a circuitous procession up South Broad Street culminating in an Independence Hall memorial service that followed the president’s assassination in 1865. 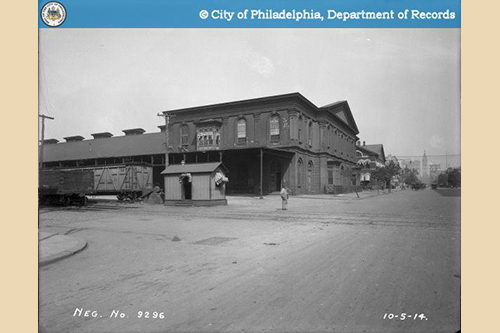 The site, which made National Register of Historic Places in 2011, is situated on the NW corner of Broad & Washington Street. 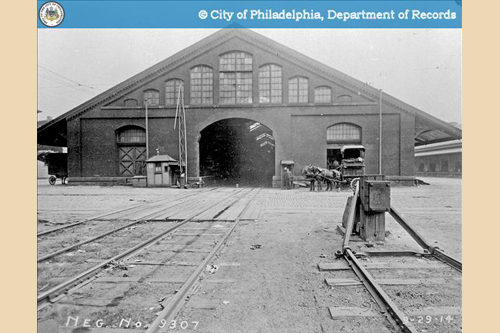 The train shed closed for passenger service in January 1882 and was put to freight use. 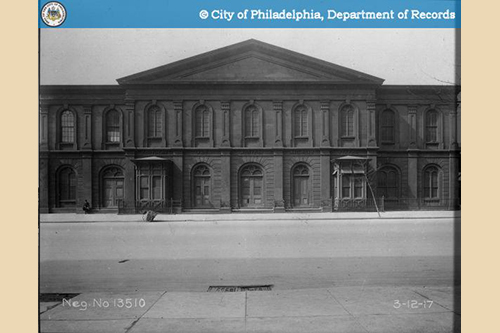 During WWII, the former original passenger station along Washington Avenue was demolished by the federal government for the storage of Marine Corps munitions and vehicles awaiting transport. 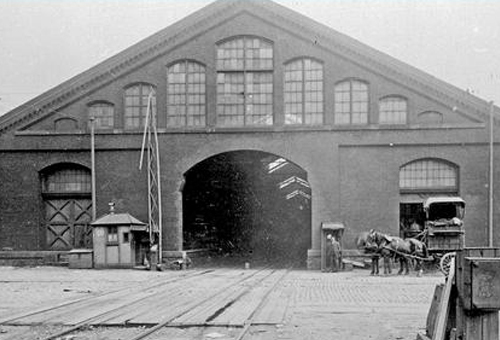 By the late 1960s, the train shed was decommissioned and sold for use as a warehouse. 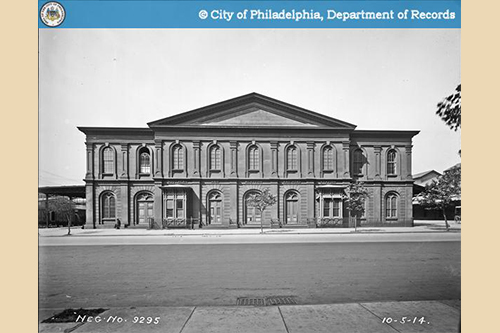 The head house and eight eastern bays were demolished just a few years after. PIDC had a long history with the site starting with a 1998 purchase from the U.S. Army and culminating in a sale to the Lincoln Square development team in 2017, which includes KIMCO Realty, Alterra Property Group, and MIS Capital. 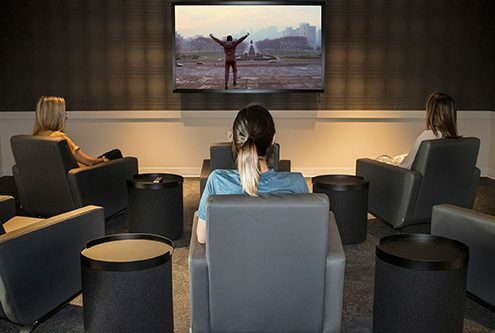 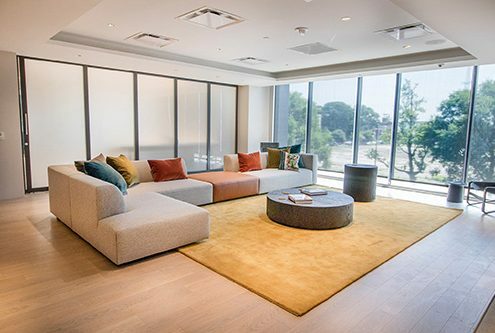 Now, Lincoln Square is home to 100,000 square feet of retail, including Target, Fine Wine & Good Spirits, Starbucks, Sprint, Chipotle, Insomnia Cookies, Petsmart, and Sprouts Farmers Market. 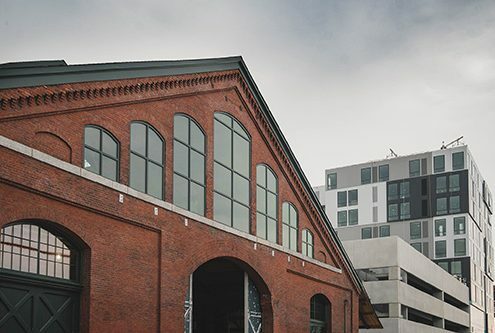 It also features 322 apartment units, over 400 parking spaces, and the pedestrian-friendly Lincoln Walk – a new gathering space for residents and community members. 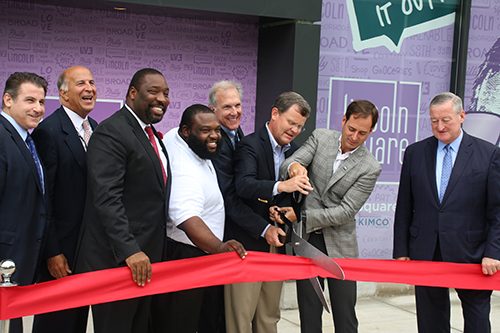 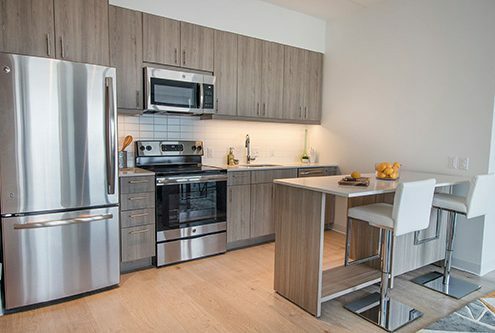 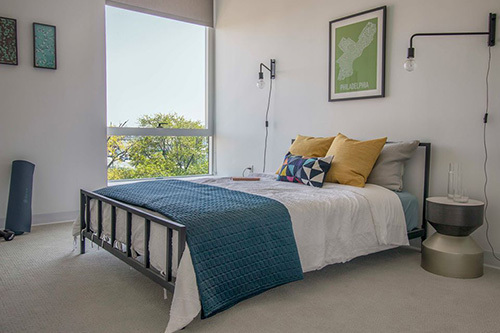 Lincoln Square will offer convenient shopping to neighbors in both Center City, South Philadelphia, and the other proximate neighborhoods south of Washington Avenue. The project will also help to create a southern anchor for Philadelphia’s fast developing Avenue of the Arts. 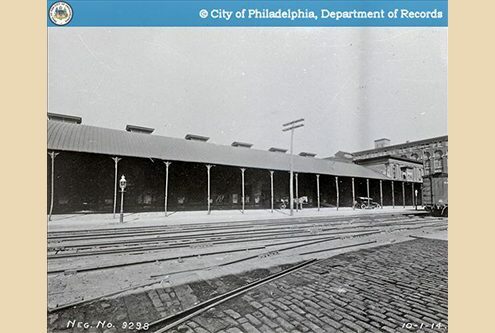 In addition to the property sale, PIDC also served as a conduit for $1 million grant from the Commonwealth of Pennsylvania’s Industrial Sites Reuse Program. 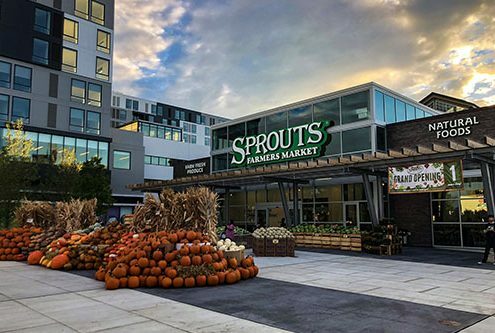 The site, which broke ground in late 2016, already has over 100 residents, Petsmart and Sprouts are open for business, and full project completion is scheduled for late 2018.